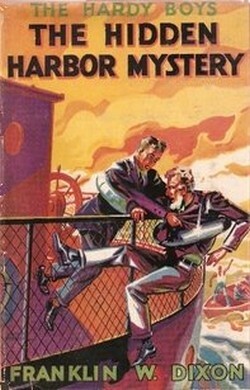 Welcome to the September edition of The Hardy Boys News with a look at upcoming releases and “The Hidden Harbor Mystery”. 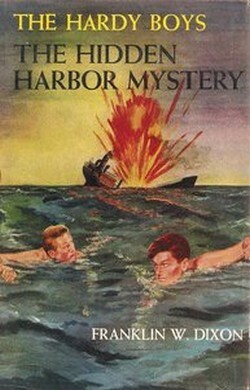 Notes: In 1940 the text on page 218 was modified to include the title of the next book. Original text not known in PC format. The dust-jacket edition of the revised text is scarce. 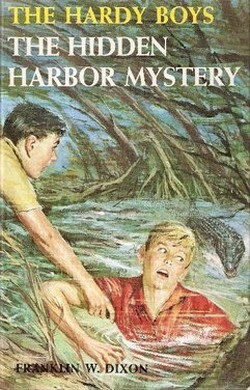 The Hardy Boys travel south to end the long-standing Rand-Blackstone feud. 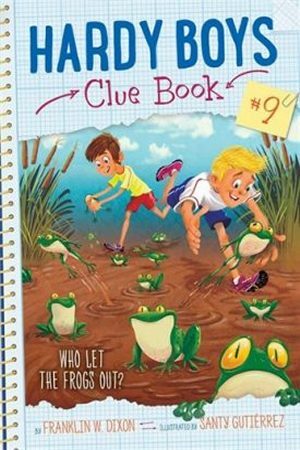 Description of current edition: The boys once again have jumped into the thick of a complicated mystery. 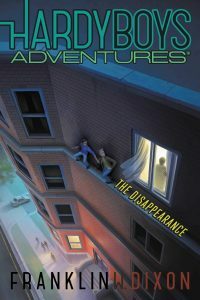 Samuel Blackstone and his brother Ruel Rand live on adjacent properties, and it appears that one of them is out to hurt the other because they are both attacked. 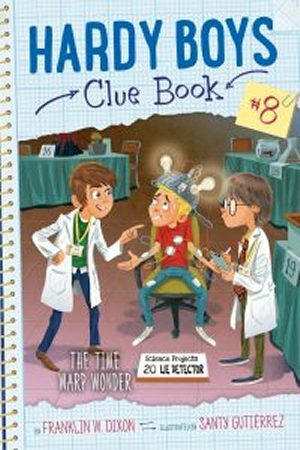 Frank and Joe soon learn that treasure is rumored to be hidden between the two properties, and as they investigate, they learn that others are involved in the apparent plot between the two brothers. 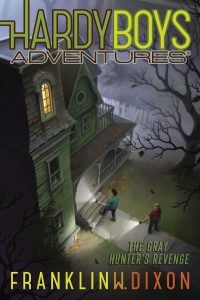 Spooky mansions, secret passages and rooms, mysterious characters, and a monster provide an enjoyable atmosphere to this Hardy Boys mystery.